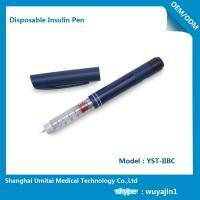 From the experienced disposable pen company. 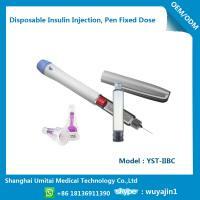 Gearing optimised for maximum force reduction with minimum dose knob extension for optimal user experience. 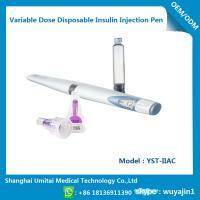 Audible and tactile feedback during dosing, dose correction and delivery to maximize patient confidence. 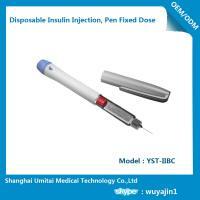 Pre-injection remaining dose indication for the final dose ensuring correct dosing up to the last unit. 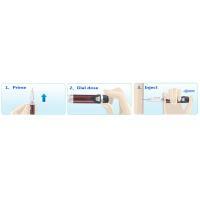 Dial and dose handling concept ensuring a high level of patient acceptance and minimal training effort. 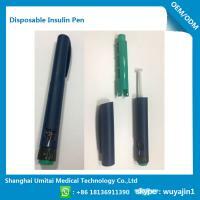 State-of-the-art pen with optimal gearing to minimize the injection force. 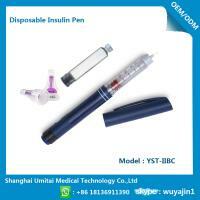 Low unit costs to meet increasing cost pressures. 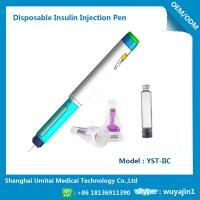 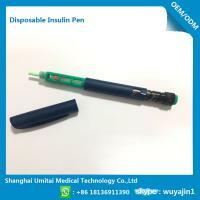 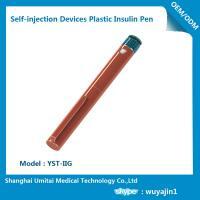 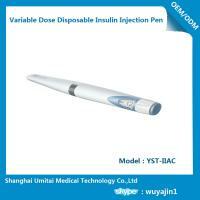 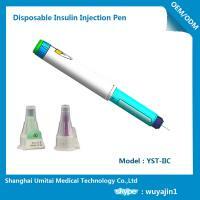 Be suitable for the following size cartridge for insulin, growth hormone, FSH, hGH, PTH, GLP-1 etc. 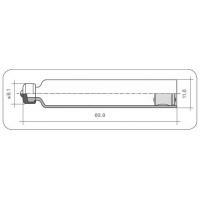 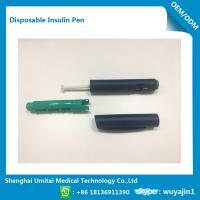 Umitai® Disposable Insulin Injection Pen is an intuitive variable dose pen for insulin and other multidose therapies providing a familiar handling experience and high level of patient acceptance. 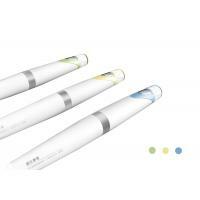 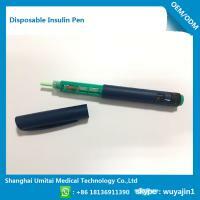 The Umitai® Variable dose Disposable Insulin Injection Pen can be customized with different colours for the pen cap and housing and with customer specific printing.